I am off on a mini break with one of my best friend Aymee! I am sure you guys know about her as I have mentioned her previously on my 'Frankie & Benny's' post! We are off to Paris and I am so excited! I have started to pack as I am off on Monday and thought this was the perfect opportunity to show you guys what makeup and products I am taking with me. Unfortunately I am only allowed to take 10kg - carry on luggage :( the flight and hotel was expensive already and we just did not want to pay the extra for extra baggage allowance. I kinda do regret it now! At that time of booking it just felt like it was too expensive to pay for anything more...Ahh well. I am sure we will just about manage! So now I have a very limited amount of space, I have to be very picky and only take the things which I need. So here are my essentials which I am taking. A shampoo, conditioner, face wash, toothpaste, face wipes and a deodorant. I picked all these at random. I went to boots and they had 3 for 2 mix and match on their travel size products. However they only had the Head and Shoulders Classic shampoo in travel size. All the others were conditioners by different brands, unfortunately I could not find one brand which they had both shampoo and conditioner in stock! I then choose the Umbreto conditioner as I really liked the packaging! I never have tried this brand before so I am looking forward to it. The conditioner smelt nice and I thought it would be something different to try and experiment with. 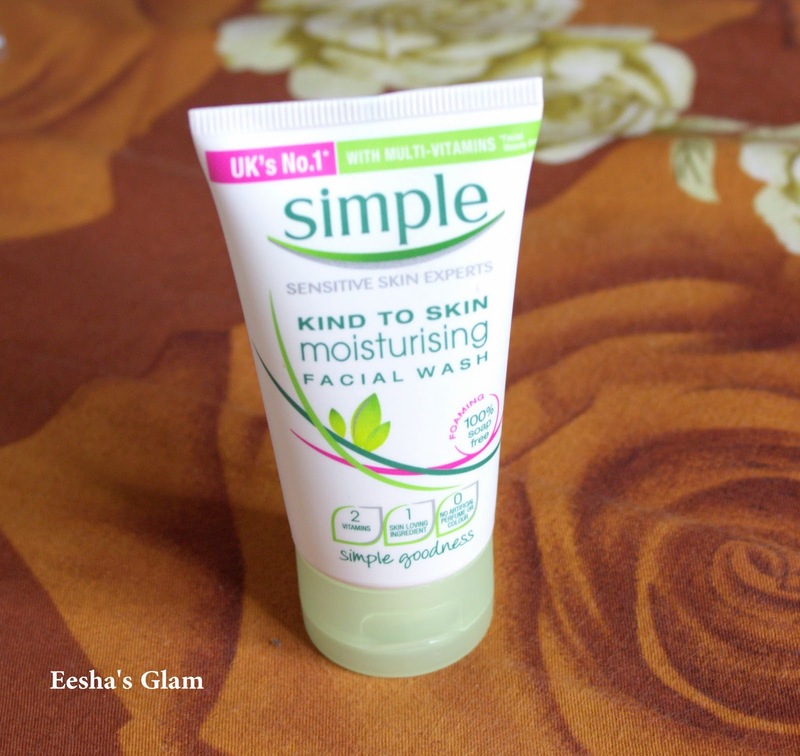 Next I choose Simple facial face wash, I have used this plenty of times before therefore I knew it would suit my skin and will not (fingers crossed) bring out any bumps while I am away and cause any breakouts. I also brought the Nieva wipes as it is just handy to have. To be honest I had no reason in picking the Sure deodorant and Arm & Hammer toothpaste. I just needed two more items so I got 2 times the 3 for 2! My skin needs to be moisturised before applying any makeup, otherwise it just does not feel right and even though my skin does get a bit oily throughout the day I still have to moisturise to avoid any dry patches from showing. I really wanted to take my Illamasqua Hydra Veil Rehydrating Gel as it works as a moisturiser and a primer. I know some people say if you use a primer you do not need a moisturiser or vice versa...but I always have used both. Just make sure to give your moisturiser some time for it to settle into your skin and then use the primer to create that flawless base. I choose Olay moisturiser and MAC prep & prime primer. Now for the makeup. I tried to keep this as simple as possible. I choose my Illamasqua Skinbase foundation, Sleek blusher, Sleek contour kit in medium, MAC Russian Red lipstick, MUA Funk lip lacquer, Wet & Wild lip liner in dark red, Maybelline Mascara, Collection 2000 eyeliner and my MUA eyebrow pencil in brunette. These are the basic products which I would use normally. 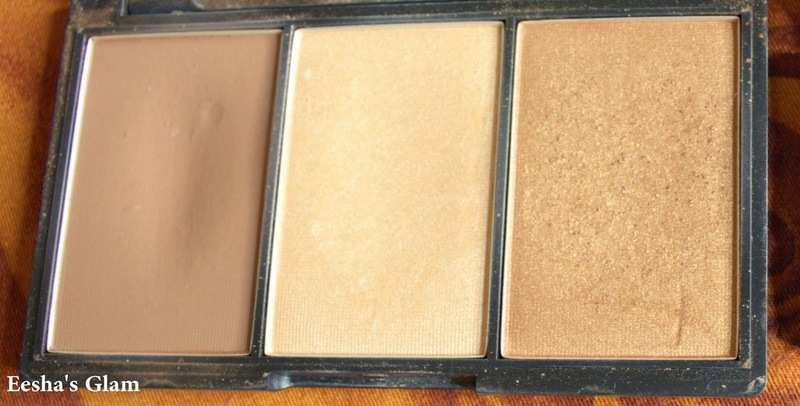 I am not taking any eyeshadow palettes as I am too scared in case they get damaged! Also most of the times I only wear eyeliner and mascara on my eyes unless it is a special occasion. I love my bold lipsticks hence those were my main choice. I am also taking my Real Techniques contour brush which I will also be using for my blusher. 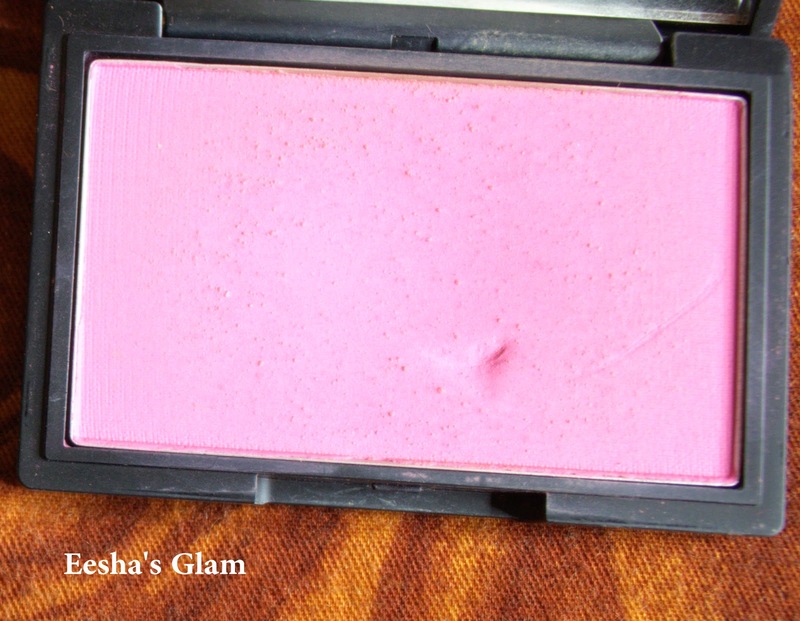 And also my Beauty Blender otherwise I will not be able to apply my foundation as I love this thing to bits! I completely forgot I am also taking my MAC Studio Fix Powder which I have packed in my handbag as I will be using that to help my skin stay shine/oil-free! Right I think this is about it for my packing! I will be taking outfit of the day photos and will also be doing a shopping haul, food and a travel blog post when I come back! I have my Canon S120 digital camera packed which I mainly brought for travelling as my Canon 600D is too heavy to travel with! So hopefully the pictures will be of good quality! I do apologise in advance as I will be not be posting a blog post until Saturday now. However as I have free wifi in my room I will be active on Twitter and Instagram so don't forget to follow me to keep up to date :) if I do have the time I will try my best to post and let you guys know what I am getting up to. But I will not be taking my Macbook hence I won't be able to transfer my pictures from my camera to my phone /: I will think something about it! Hope you guys have a lovely bank holiday weekend, till next time bye! I'm impressed that you can pack so light! I know it's out of necessity but I still struggle to narrow everything down. Enjoy Paris! Aww! It's only because I can only carry 10kg with me otherwise I would of been over packing! I want to take nice clothes hence having to limit my makeup and only take what is essential :(. Thank you! Awwwwh! Haha! I feel like I am leaving half of my life behind barely taking anything with me :( don't forget to take me with you next year lol thank you I am already looking forward to it!